Pei is the Chinese designer behind Rihanna’s memorable yellow gown from last year’s Met Gala. Her designs are so intricate in detailing it is as if you are looking at walking fine art. Previously unknown to the American fashion crowd, the infamous gown made us take notice of her craftsmanship. 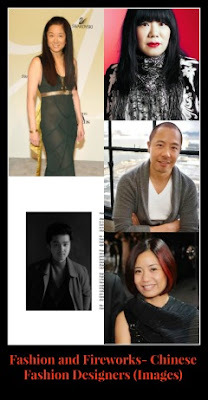 When you think of wedding gowns especially among celebrity brides Wang is one of the first designers that come to mind. Born to Chinese immigrants, Vera has made herself a household name with her distinctive wedding gowns and so much more (bedding, wedding rings, a fragrance line, and etc.). She is personally one of my favorite designers and I can’t wait each season to see what she will design when it comes to her bridal gowns. Lam comes from a family of fourth generation Chinese Americans. 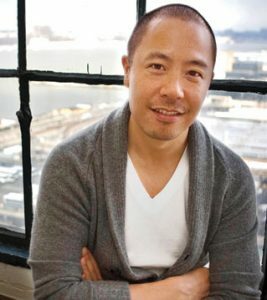 In addition, to designing for his own labels (Derek Lam & Derek Lam 10 Crosby), he serves as creative director for Italian luxury brand Tod’s . 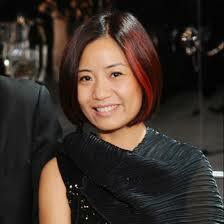 Sui was born of Chinese descent from 1st first generation French-educated Chinese parents. She is known for vintage-inspired designs and vivid colors which fans have come to expect from Sui. It really sets her apart from other designers. Zhang was born in Qingdao, China. 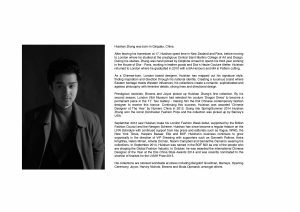 The London-based designer is the youngest and newest designer on the fashion scene featured on this list. I first became familiar with his designs when reviewing London Fashion Week. Although, he has been designing for a short number of years Zhang has found the right formula that has made the fashion industry take notice. 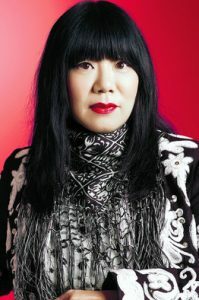 Who are some of your favorite Chinese fashion designers? Let us know by commenting below. All images/information appear courtesy of Asian Couture Federation, Vera Wang, Derek Lam, CFDA, Anna Sui, Wall Street Journal, Huishan Zhang, and China Highlights.